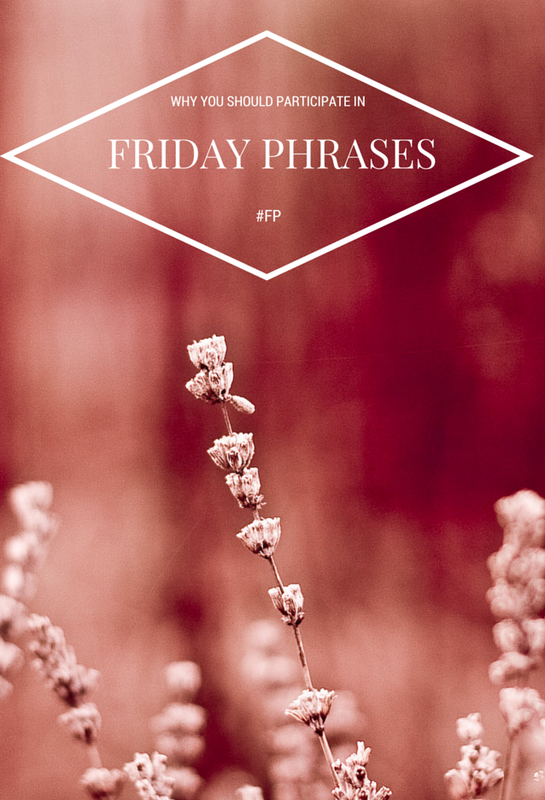 Last week, I participated in a little thing on Twitter called Friday Phrases. I dove in right away with a microfiction tweet. Seconds later, my tweet was favorited and retweeted a few times, even by Friday Phrases! I favorited and retweeted some snippets from others, too, and made some great connections. The best part of this event? Any and all writers are welcome to participate in the fun, regardless of location or genre. All you have to do is compose your tweet, add the #FP hashtag, and fire away! Each week, there is a different theme for the event, but you don’t necessarily have to follow that theme. 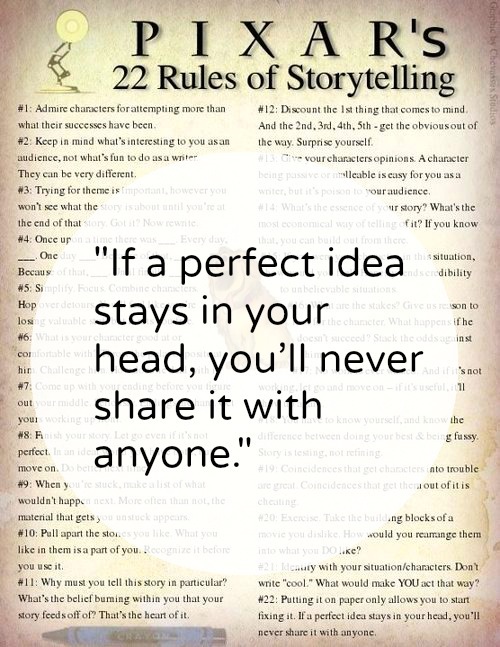 You can tweet as many times as you like, but try to space them out so you’re not spamming everyone. Participating in Friday Phrases is a great way to flex your writing muscles, have fun, and engage with other members of the writing community. If you haven’t tried it yet, I highly recommend it. Check out what’s going on with the hashtag now, and feel free to jump in when you feel inspired. What do you think about Friday Phrases? What other twitter chats or hashtags have you participated in?